Quality cryptocurrency projects there is an upward price progression. More importantly, there is a cryptocurrency price cycle that oscillates around an overall upgrade price progression. Plotted against time, a cycle with an upward progressions looks like a sine wave with an ever increasing average value, which is what we see so far with the Bitcoin price. 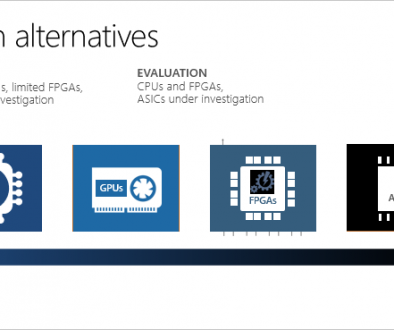 This means mining promising new cryptocurrencies with GPU miners, holding them as the price rises, and being ready to sell a significant portion in the first year. Just about every cryptocurrency is going to have a sharp price rise at some point, whether through institutional investor interest or by being the target of a pump-and-dump operation. It’s especially likely in the first year, while the supply is low and there is not much trading volume or liquidity on exchanges. 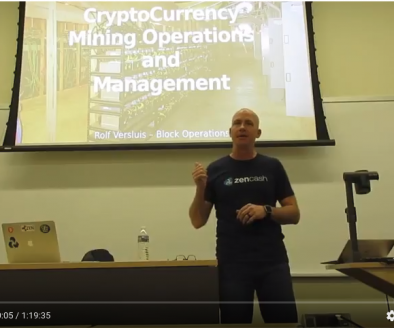 Miners need to operate in the world of government money, as well as cryptocurrency. The people who run mining businesses at some point have to start selling their mining proceeds to pay the bills, and to buy new equipment as the existing equipment becomes obsolete. Working to maximize profitability means more than just mining new cryptocurrencies, it also means learning when to sell and how to manage money. The worst thing that can happen to a business is to run out of cash. When that happens, the business usually shuts down and goes into bankruptcy. Sometimes an investor comes in and picks up the pieces, but at the point the former owners become employees. There are two sides to managing cash – one is earning it, the other is spending it, and the cryptocurrency price cycle can tell the GPU miner when it is the best time to do certain things. A market top and bottom is easy to recognize in hindsight, and harder to see when in the middle of it. Even if a miner is able to recognize the tops and bottoms, it is difficult to act when there is so much hype and positivity at the top of the cycle, and so much gloom and doom at the bottom. A decent rule of thumb for the last few cycles appears to be that at the top and bottom of the cycle BTC is 10x as expensive compared to USD as the last cycle. Newer crypto projects tend to have bigger price swings than Bitcoin, and during the rising of the pricing cycle there is the possibility that an altcoin will have a rise to 100x its starting price. Taking profits from selling altcoins during the rise is important, but so is maintaining a reserve. In order to catch a 100x move, it may be worth the risk to put some of the altcoin on an exchange and set a very high limit order. For the larger cryptocurrencies like Bitcoin it is important to set trailing sell stops on the way up, and to not buy back in for at least a month if a sell stop gets triggered. Being able to read price charts, see support and resistance areas for price, and knowing how to set sell orders are an important part of mining profitability. As the cycle starts to rise from the bottom, this is a good time to buy mining hardware – it will be inexpensive. Also to mine and buy altcoins, which are usually the first to see a price rise, and will have larger price increases than Bitcoin. On the rise of the cycle, this is a good time to see which altcoins are doing well from a project fundamentals standpoint, and which ones look like they are undergoing accumulation from investors. Halfway through the rise of the cycle is the time to start selling altcoins for the larger project cryptos like Bitcoin. Miners will miss some of the profit at the top of the cycle, but will not run out of cash by doing this. This is also the time to stop buying mining hardware. Don’t worry, you’ll be able to pick up that same hardware used for a fraction of the price at the next bottom. It may be worth selling 70-90% of crypto holdings, maintaining a reserve in case there is second upward move caused by government bankruptcies. But selling a large part of the crypto is helpful to maintaining profitability and having enough cash reserves to make it through the bottom part of the next cycle. As the cycle has peaked and starts to decline, this is a good time to start investing in mining facilities and other infrastructure, brush up on trading skills, count your winnings, and take some vacation. At the bottom of the cycle, it is time to start buying both used and new mining equipment. The bottom can be hard to recognize. 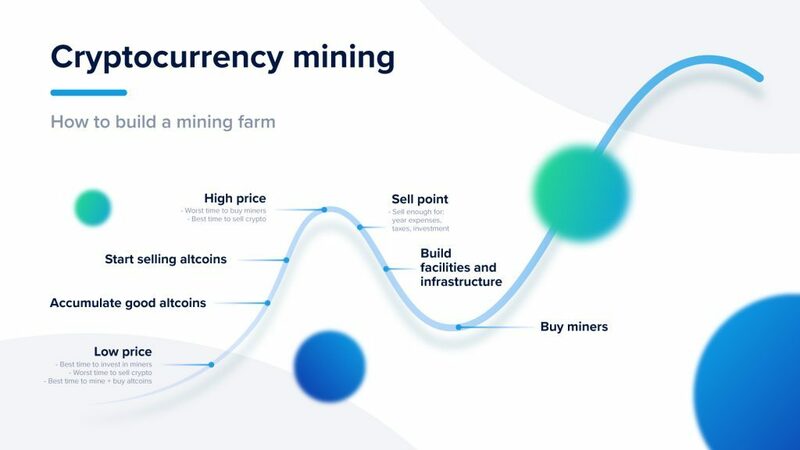 If you can continue to mine all the way through bottom part of the cryptocurrency pricing cycle, paying with the funds sold near the top, you will have a profitable and enjoyable cryptocurrency mining business. Any cryptocurrency you are able to hold onto will benefit from the price progression in the next higher cycle phase.